I Spilled My Wine: A Vacation & A BumpDate! 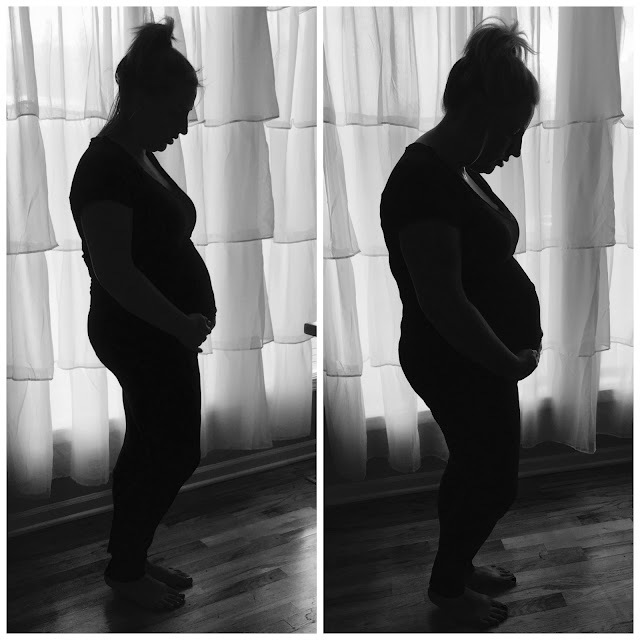 A Vacation & A BumpDate! It's super early, in fact the sun is just rising as I type this, but I'm too excited to sleep! We're taking Lara on her first real vacation today!! Growing up, my parents always prioritized family vaca's, so every single summer we'd all load up in our custom van and head somewhere fun. I'm so excited to be able to continue that tradition with our little one. We rented a lodge with Jon's parents, in the beautiful StoneBridge Resort near TableRock Lake & Silver Dollar City! If you haven't heard of StoneBridge, click the link above. 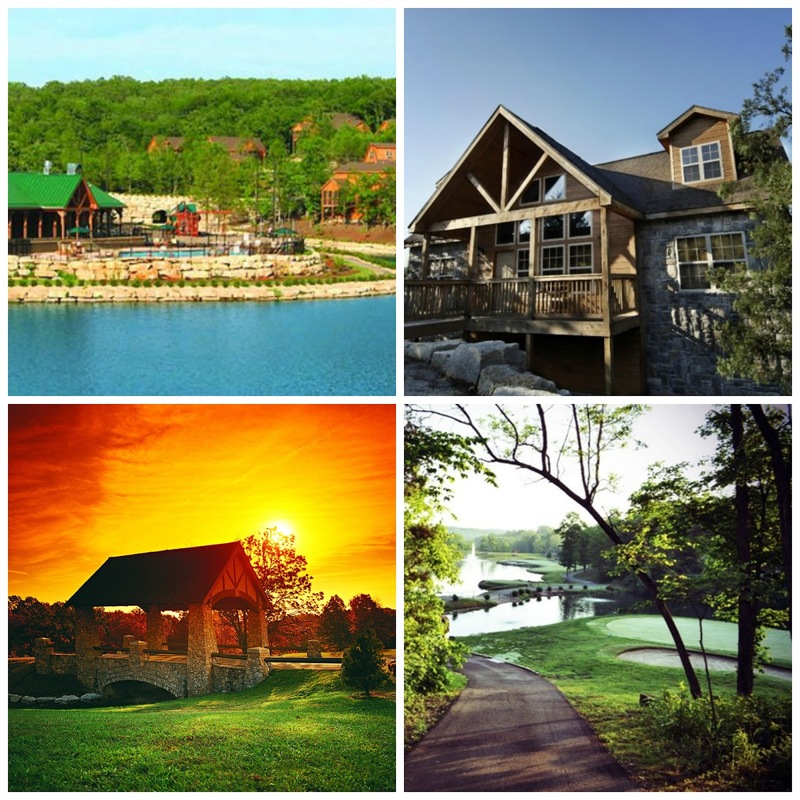 They have tons of playgrounds, lots of swimming pools, a catch & release lake in the resort along with a championship golf course, all right outside of Branson! If you're in the stages of planning a trip close to Kansas City, keep them in mind. I'll provide a full review in the next couple weeks. We'll be there for the next 5 days and I plan to swim, boat, and amusement park the hell out of the time we have there. We've been on many vacations over the course of our marriage, and traveled to some pretty exotic locales, but I have to say, I'm looking forward to this one the most! How Far Along: 17 weeks, 2 days! The photo was taken at 16.5 weeks. Maternity Clothes: I cleaned HOUSE at Destination Maternity this week as Momma needed some shorts! Listen, it's 125 degrees in KC right now and I have been dying. I've purchased maternity pants from many different stores, but nothing fits quite like their secret fit belly does! The sales are amazing right now, so hit them up preggo friends! Gender: WE KNOW! WE KNOW! We found out at 12 weeks. Our Gender Reveal is just around the corner on the 4th of July! Movement: Jabs here and there, and a few times it's felt like the baby was flipping totally over which was super cool! Definitely one of my favorite parts of growing a tiny human, for sure. Workouts: Please. I have a toddler. And, that's a wrap for today's post. I hope you're having a fabulous vacation!